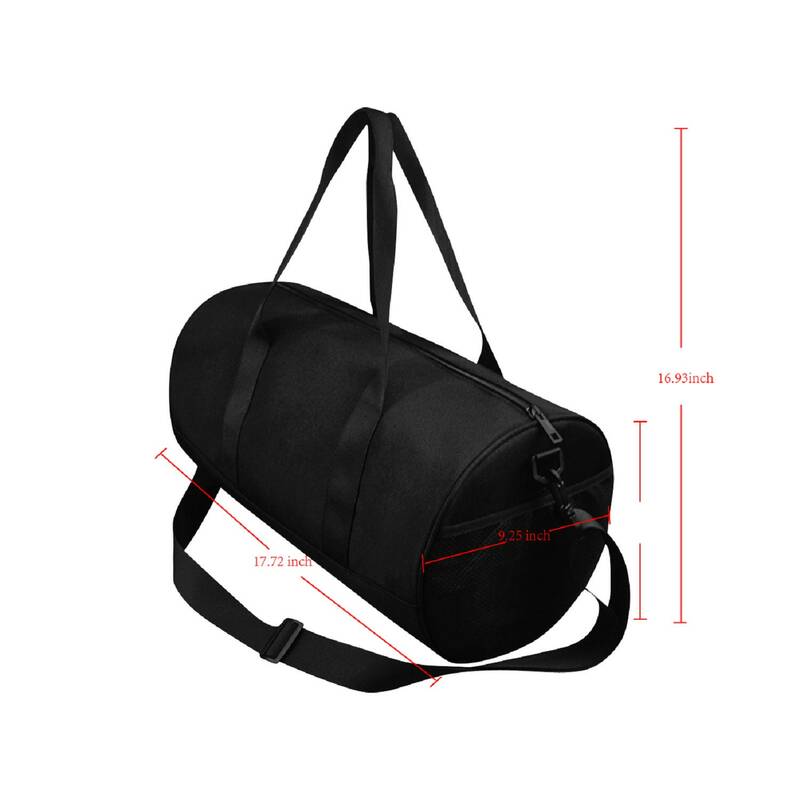 Constructed with premium details for ultimate comfort, this duffle bag is suitable for many occasions, such as gym and short-term travel. 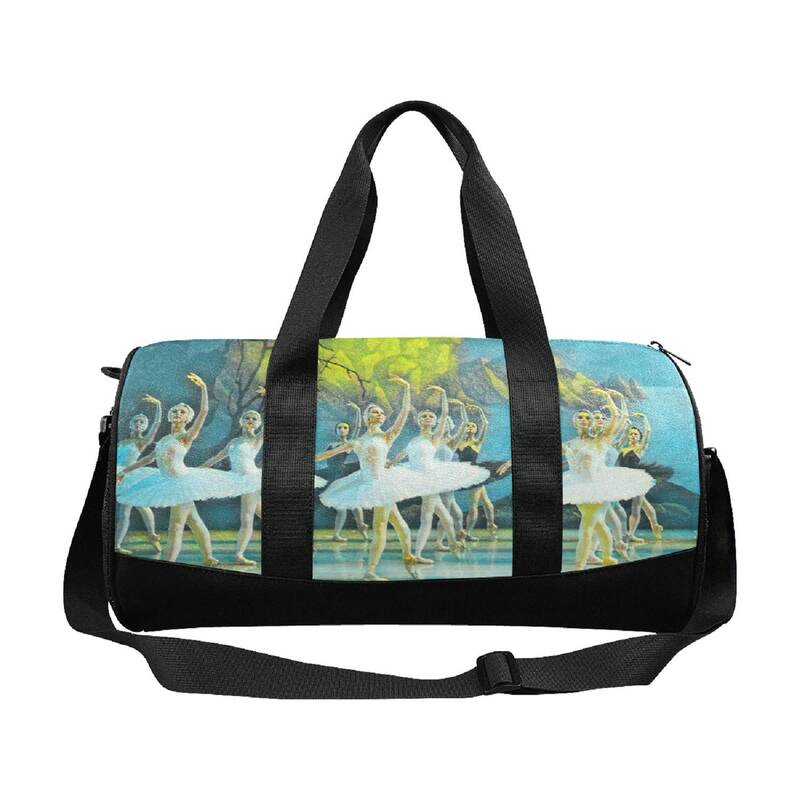 Designed print of ballet dancers. 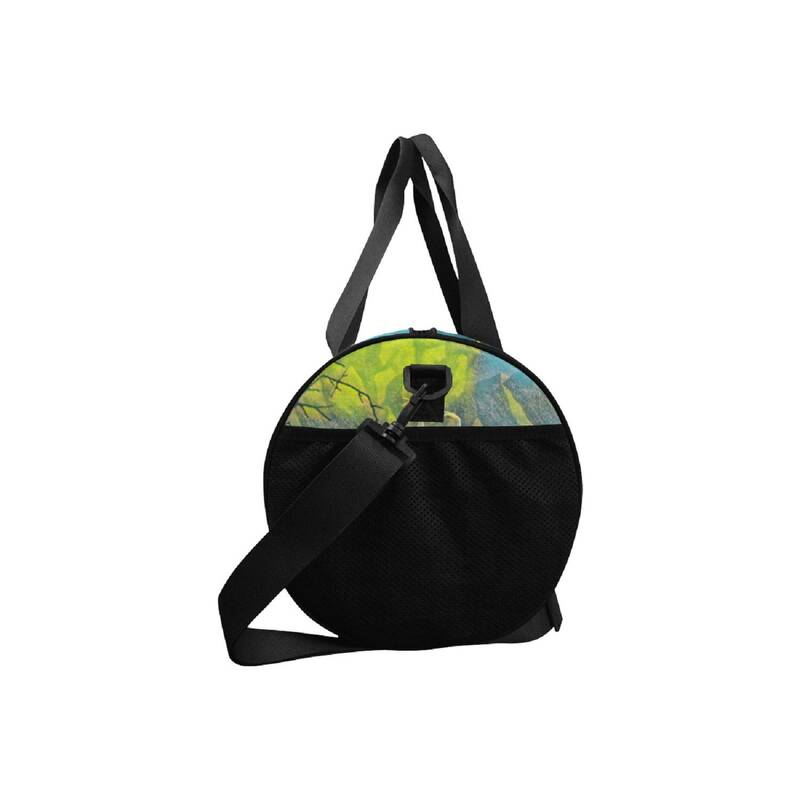 • Made from 1200D nylon fabric, durable and fashionable. 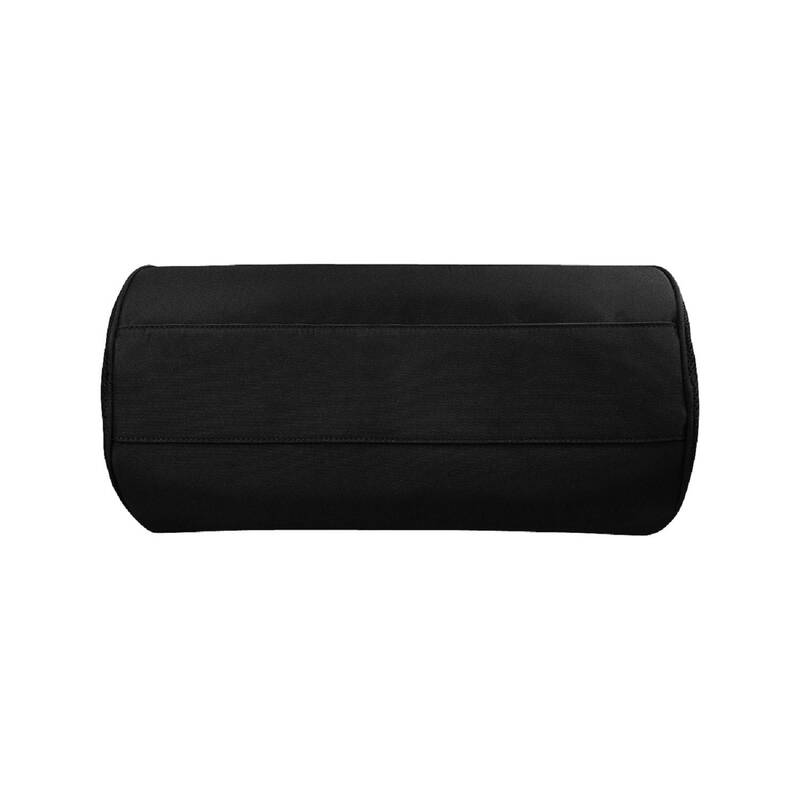 • One roomy compartment with three pockets. Two mesh pockets on either side. 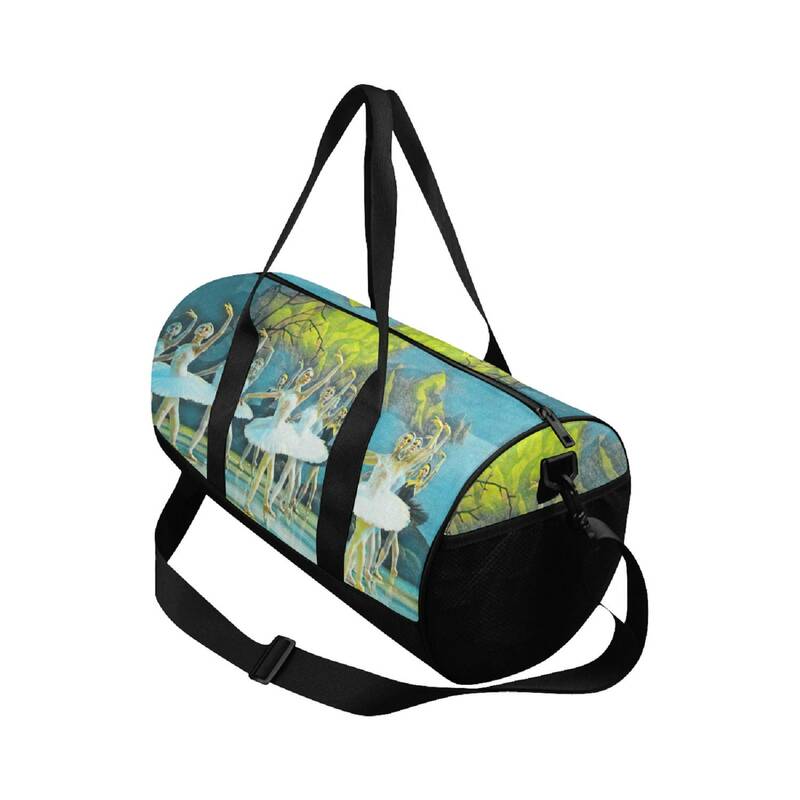 • Suitable for workout and short-term travel.